The campfire is lit. The last few shades of color in the sky are dipping below the horizon. 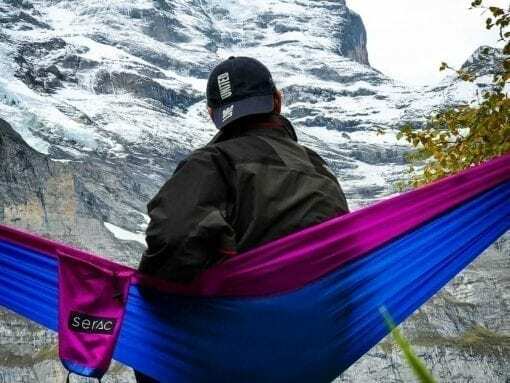 After a long day of fishing, hiking, and leading the pack, you’re relaxing in your comfortable, easy-set-up Serac Hammock. 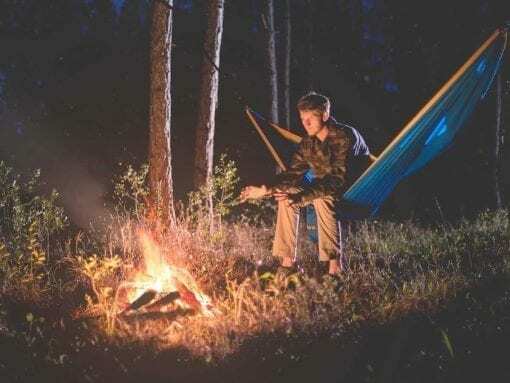 With each exhale, you get more and more relaxed as you feel the perfect combination of the forest’s night breeze with heat from the campfire. The smell of burning firewood is a familiar, comforting smell. Drift off and feel the stresses of daily life disappear as you rock back and forth in your comfortable, relaxing hammock from Serac. 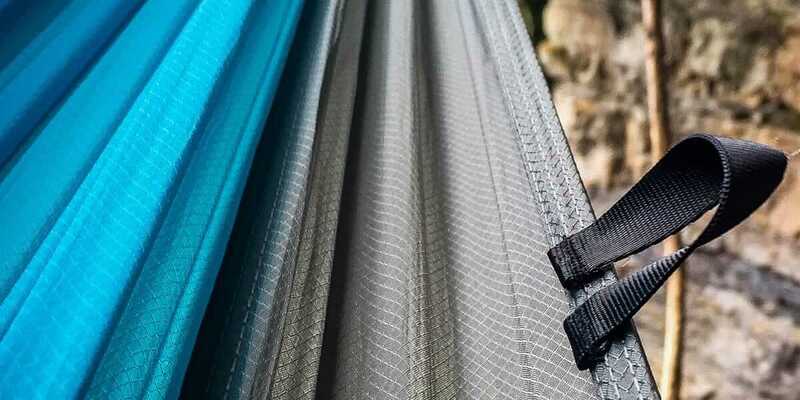 Click [Add to Cart] to start elevating your outdoor comfort. Even I could install this hammock without any problems. I’m in no way an outdoors person and it was easy and simple. We had it up all summer at my parents house and it held up really well. No problems, no tears, etc. Took it down for winter and love that it stuffs back into the little sack for winter storage. Best hammock I have owned, and I have a bunch. Customer service is top notch. 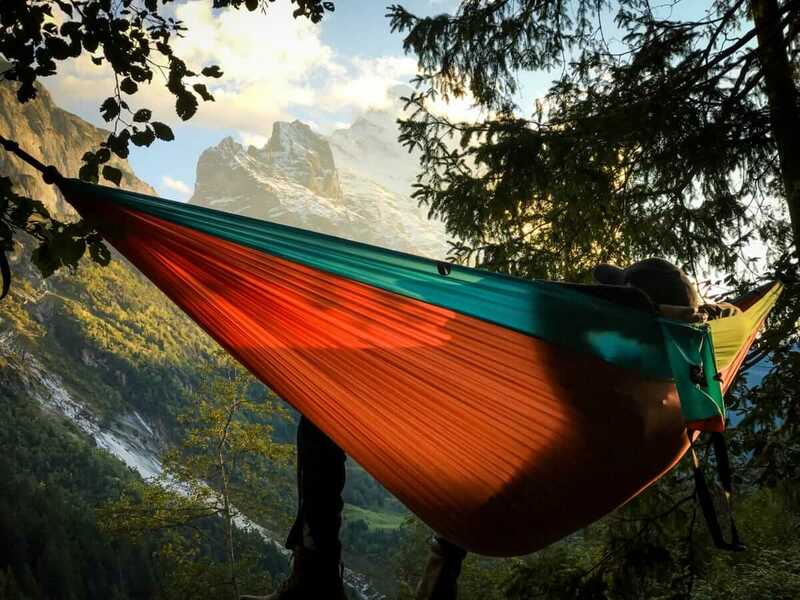 The hammock is easy to hang and use. You cannot go wrong with this one. This is the best thing I ever bought in my life. Made of parachute fabric, soft, it doubles as a “bed” and a “swing”. Easy-dry, and so comfortable. 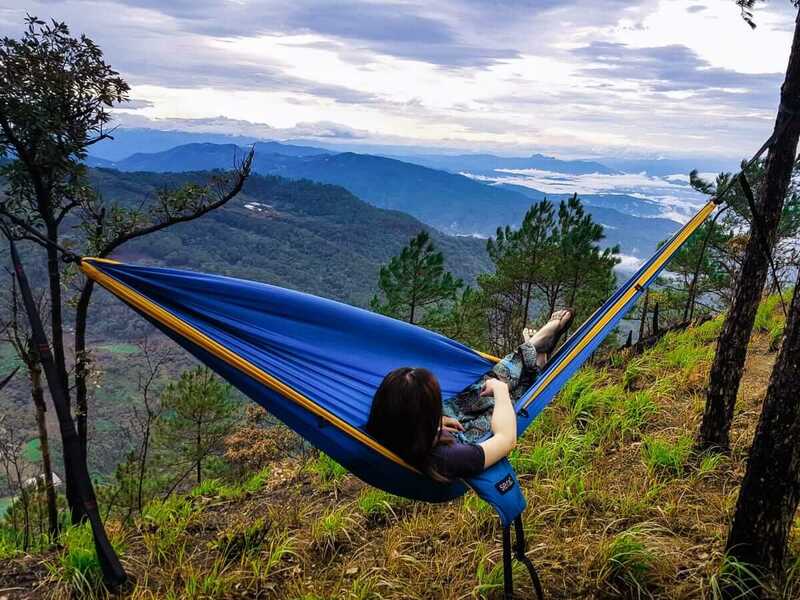 You won’t need vacations ever again if you go in this hammock. 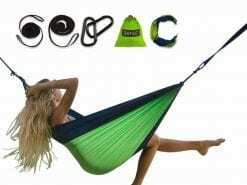 Serac is the best value in Hammocks hands down. As an owner of their single, I was eager to to get my hands on their take on a double. 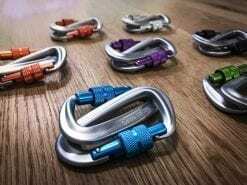 The new cloth is cool, supplied with straps, not ropes(same as their single), aluminum wiregate caribiners, a complete package. 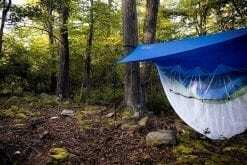 I love it SO much more than my eno I had before. 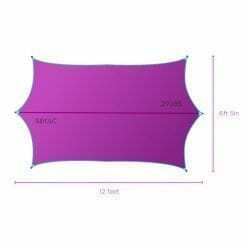 The material is loads more comfortable and breathable. It’s incredibly spacious and easy to use. 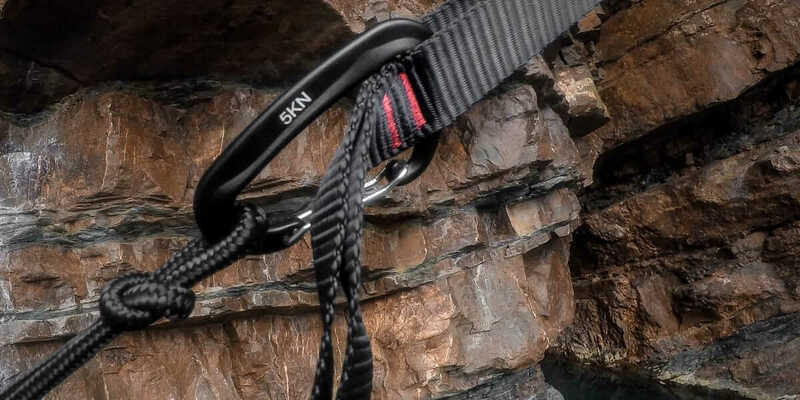 I use my Eno Atlas XL straps with it and would recommend having other straps to use due to the fact that the included straps are a wee bit short. Overall, love love love this hammock. Highly recommend!! 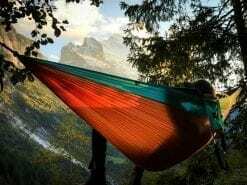 I love the hammock, amazing size, great for camping, the material feels a little bit to delicate but im sure it is very resistant, I would definitely recommend it even if it’s just for a nap or a camping hammock. Excellent material and workmanship is triple stitched throughout, except where the stuff sack attaches. The included tree huggers are well designed and very well constructed. 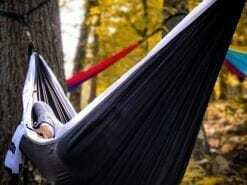 If you have never laid or slept in a hammock, this will convert you. Superb customer service: communication and response. 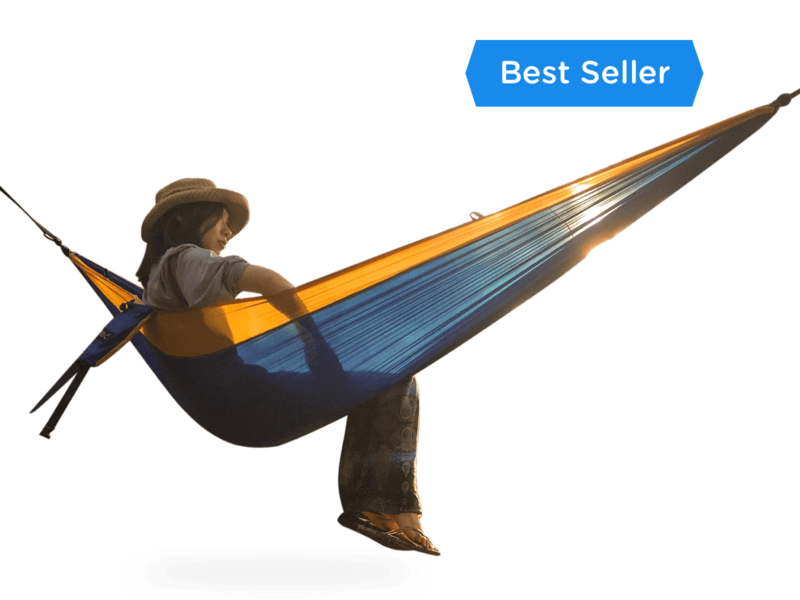 They even send you (via email) helpful material on setting up and using a hammock. Bonus. The Sequoia size is such that you do not need an asymmetrical nor bridge hammock to lay/sleep flat. With a pad, even better. 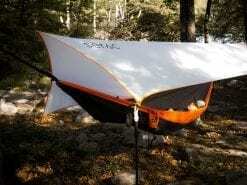 This not only simplifies the hammock process but saves the extra cost of an asymmetrical hammock or bridge hammock. Extremely comfortable. Bonus. I gave my first Serac to a homeless person that was hitchhiking through town. He loved the idea of not having to sleep on the ground. Get this – you can help the homeless directly if you got Serac’s single hammock and gifted it. Just check their bona fides, i.e. that the person is homeless rather than just a backpacker. Seriously. 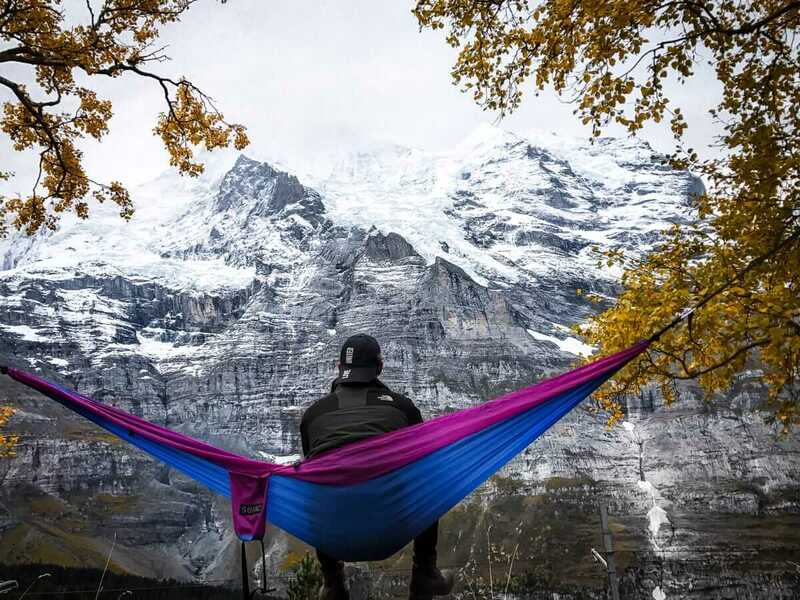 by far the best hammock I have owned. 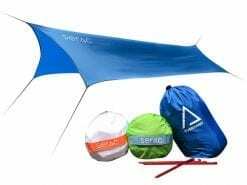 Super easy to set up, really comfortable, and durable. 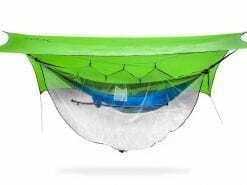 I highly recommend this hammock to anybody looking for one. It came with everything you need to set up and taking it down is just as easy. Ordered my Sequoia XL in ember red/ash and to my surprise received my order in Michigan just 2 days later. 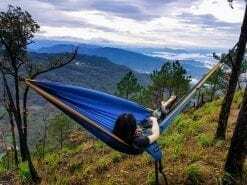 My wife and I were first gifted an ENO about 2 years ago, we picked up a hammock style chair while in Hawaii through Hangloose Hammocks Hawaii in January, and wanted one more actual hammock for camping. 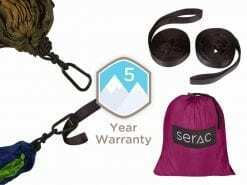 I saw some sponsored ads on Facebook and Instagram so looked more into Serac. The deals seemed really good for the price point and reviews were positive so we went for it. Safe to say it was a good decision as the quality compares to that of the more expensive hammocks, is superior to lesser alternatives, they are all-in-one priced so you don’t have to buy additional items, the colors we selected are my favorite to date that I’ve seen, it tested for us great with one and two people lounging, so for the money we have no complaints after our first trip. 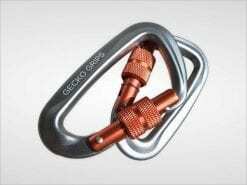 We also purchased the 15′ straps for lengthier hangs and to double as a clothes line as we always need places to hang wet items during camping. For the price and quality, I would recommend Serac to anyone looking for a new hammock. He went into his tent, fumbled around the cramped space for a zipper, lied down... and hated it. He wanted to see the trees, feel the breeze, and listen to the silence of nature. There's one thing missing from your campsite. Relax, rock, and comfortably fall asleep outdoors. 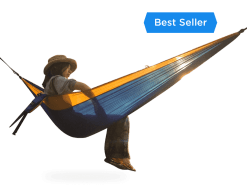 Hammocks shouldn't be frustrating to set up. You shouldn't have to tie knots around a tree or hope the hammock stays above dirt, right? You should be able to just wrap, hook, and nap. When you’re looking to chill out, the last thing you want to do is mess around with ropes and knots. Get to relaxing right away.